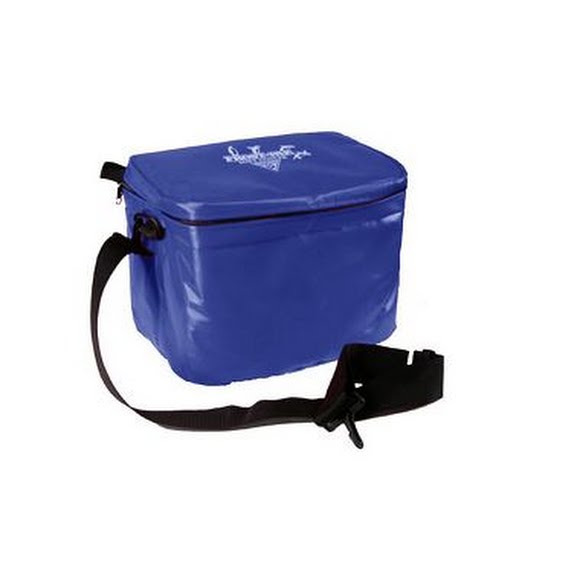 Seattle Sports' expedition proven coolers feature a waterproof liner that prevents ice melt from penetrating insulation and is waterproof up to the zipper. The 19 quart cooler is perfect for day excursions and hikes, built to fit right in with the rest of your gear. Seattle Sports&apos; expedition proven coolers feature a waterproof liner that prevents ice melt from penetrating insulation and is waterproof up to the zipper. The 19 quart cooler is perfect for day excursions and hikes, built to fit right in with the rest of your gear.